Where in the world do the Amgen jets go? By Marlize van Romburgh / Friday, May 25th, 2012 / Comments Off on Where in the world do the Amgen jets go? 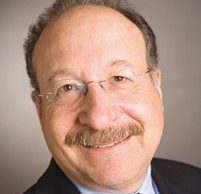 Kevin Sharer concluded his decade-long reign at the helm of the world’s largest biotechnology company on May 23, when he handed the CEO reins over to Robert Bradway. 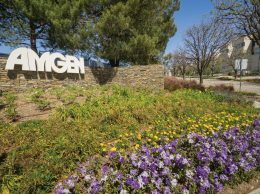 But the former chief executive of Thousand Oaks-based Amgen will continue to keep a leased office, secretary and other perks through the end of 2017, according to Amgen’s regulatory filings. To ease the transition to Bradway, Sharer will continue to serve as Amgen’s chairman until the end of 2012. He will not receive a severance package. 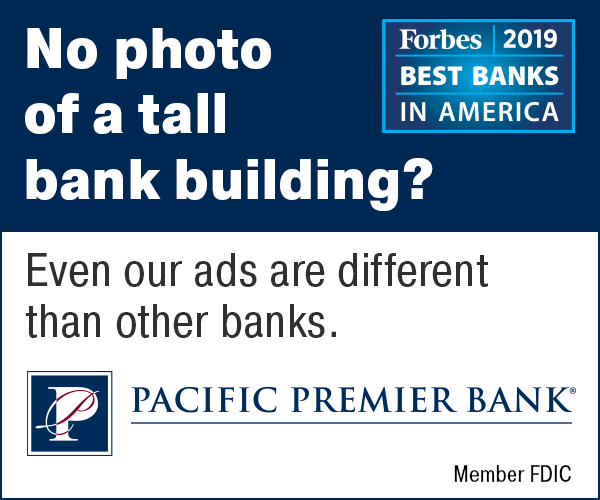 As part of his pay, Sharer has enjoyed use of the company’s planes, for both business and personal travel, and a car and a driver, among other perks. A search in the Wall Street Journal’s Jet Tracker Database, based on data from Federal Aviation Administration records, reveals that Amgen planes have made 62 trips to the airport at Eagle, Colo., just outside Sharer’s $6 million Vail spread, since 2007. 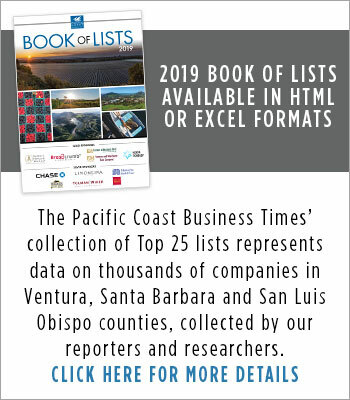 That makes the chairman’s Colorado home the third-most popular destination for the Amgen jets, just behind Camarillo (246 flights) and Van Nuys (135 flights). “Our CEO is encouraged to use our private aircraft for all of his travel (business and personal) because the compensation committee believes that the value to us of making the aircraft available to our CEO, in terms of safety, security, accessibility and efficiency, is greater than the incremental cost that we incur to make the aircraft available,” Amgen notes in its public filings.